If you are searching for a new three story townhome in Downtown Dallas with rooftop balcony views, check out 2127 Canton. These Brand new Downtown Dallas townhomes will offer 108 townh0mes with three bedroom three bath floor plans starting at $296,000. 2127 Canton townhome property features include rooftop balconies with over 200 square feet, amazing Downtown Dallas views, community swimming pool, professional resort style landscaping. 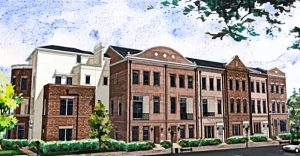 These new luxury townhomes for sale in Downtown Dallas include many luxury finish outs such as granite counter tops, wood flooring, 12 foot ceilings, huge walkin closets, green features and more. 2127 Canton townhomes in Dallas will offer residents easy access to Farmers Market, West Village Urban Center, Uptown Dallas, Katy Trail. For more information on the new 2127 Canton town homes in Downtown Dallas, please contact DFW Urban Realty. 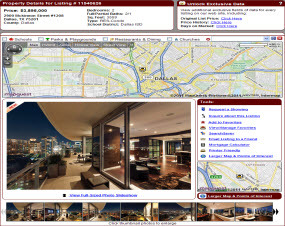 Our agents specialize in urban living and Downtown Dallas real estate. 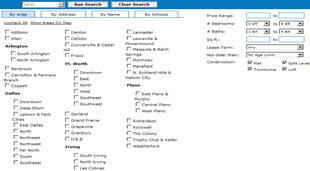 Search townhomes for sale in Downtown Dallas with instant access to property detail reports, maps, recently sold town home properties, home owner association information, and more.